Wish you had smell-o-vision on your site! 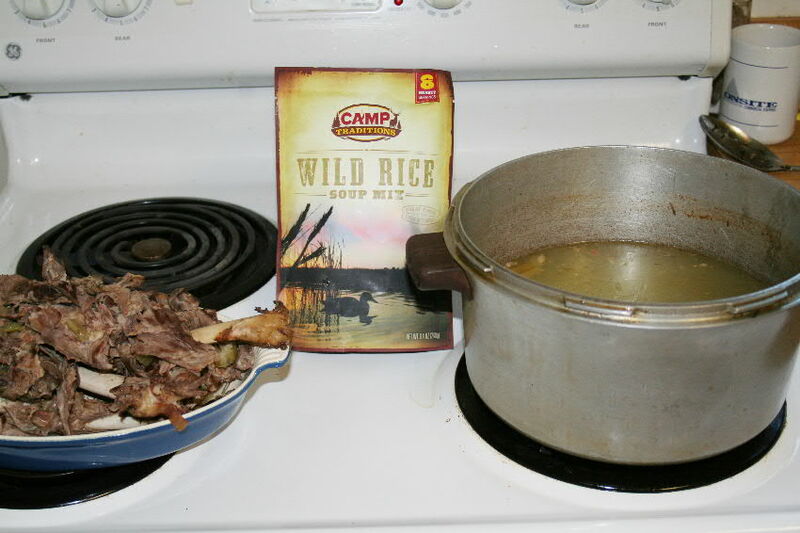 Adding swan to Camp Traditions Wild Rice soup is a great idea. Also like the touch of dill suggestion. 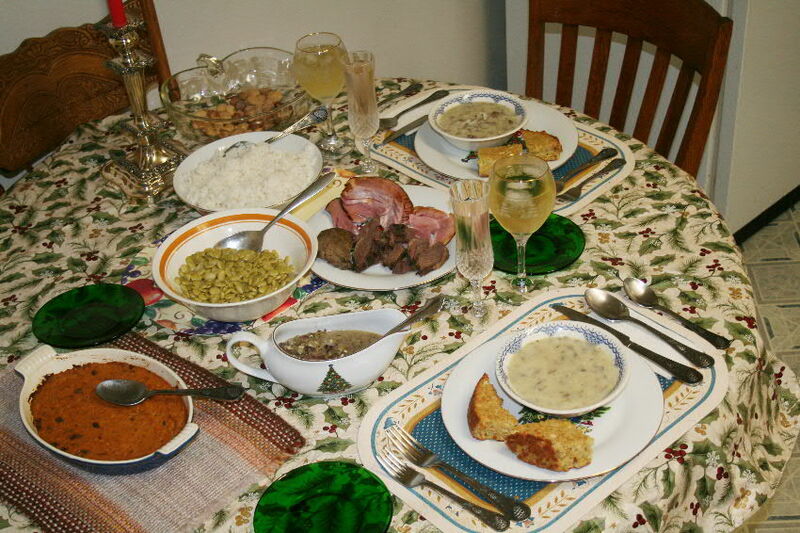 Keep on cookin’ Hovey!